When you choose to buy silk sheets, you’re making a long-term investment in your personal comfort. Silk sheets are smooth and pleasing to the skin, retaining heat in the winter and keeping your body cool in the summer. Some consumers may be deterred from purchasing silk sheets because they fear they’ll get stuck with a “delicate” fabric that falls apart after washing. 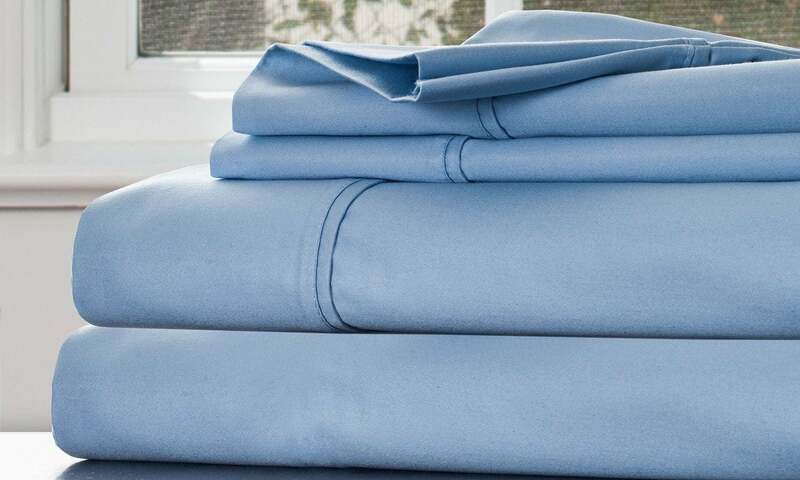 Rest assured that silk is not only one of the sturdiest fabrics available, but it’s also not prone to pesky wrinkles like other types of linens. Quality silk sheets can give you a lifetime of comfort and ask that you give them only a little tender loving care in return. Take a look below to learn how to care for silk sheets.